We look forward to seeing many of you at our School Council meeting at 7:00 p.m. on Wednesday April 20th. We will have a special presentation regarding the new Health and Sexual Development Curriculum by our Westminster teachers and Principal. 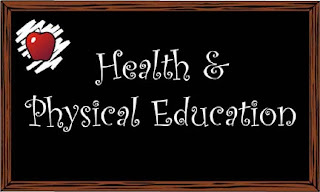 We will give you an overview of the new Ministry updates to the Health Curriculum and how it will be taught in each grade.